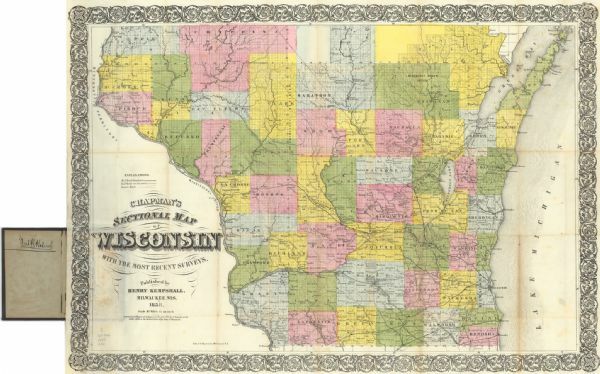 At a time when everyone and everything is engaged in going green, it’s worth noting that Wisconsin’s first environmentally-sound tour occurred long before going green was hip. 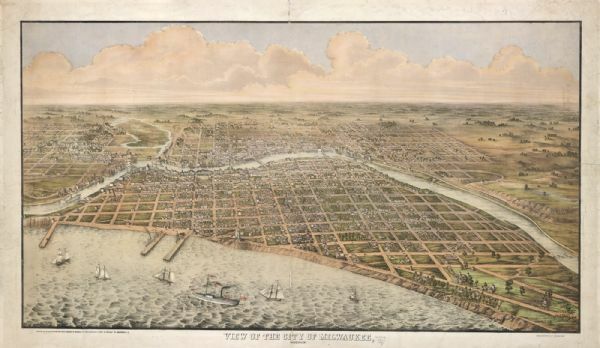 In July 1858, an anonymous Milwaukee resident and his companion set out to cross the entire state, from Lake Michigan to the Mississippi, on foot, just for the heck of it. Signing his articles only as “Alpha C.,” he described their “walk of some little romance” in the Milwaukee Weekly Sentinel. Walking only three miles outside Milwaukee on the first day, the pair walked 23 miles to Delafield the next day, stopping in Oconomowoc, “a very pleasant village, full of pleasant people, on a very pleasant lake, full of very pleasant sail boats,” he wrote. Every trip seems pleasant at the start, doesn’t it? Exhausted and wet, they camped somewhere around Devils Lake and “then, for the only time during the whole journey, some doubt came into my mind as to there being so much romance about it after all; for that evening only, it assumed the aspect of a stern matter of fact; Fancy was overpowered by Experience.” They made a large fire “to keep the wolves and mosquitoes away, and ate voraciously of smoked beef and crackers. They reached the Wisconsin Dells the following day, “where one might think the whole world was made of rock.” They visited Pilot Nob, admired the gorges, and speculated correctly on the potential of the area as a magnificent tourist destination. Arriving in La Crosse thirty days after they began, the author concluded ” by the roads I travelled, the distance is 302 miles, all of which I walked,” a mighty distance to walk then as it is almost unimaginable today. And clearly the walking bug and spirit of adventure were still in him, as he planned to continue on to Itasca Lake, Minnesota, the source of the Mississippi, excited by the prospects of all that he would see along the way.